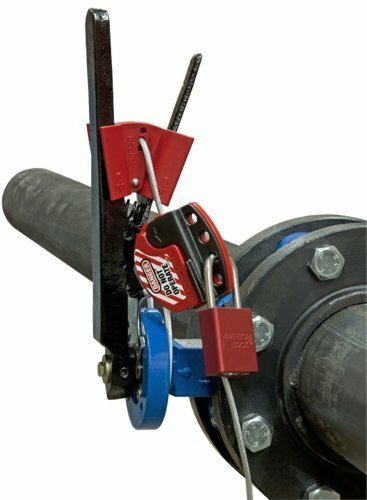 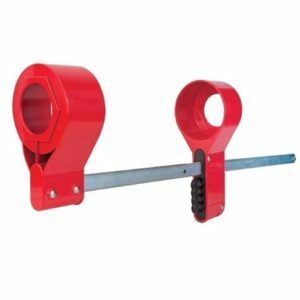 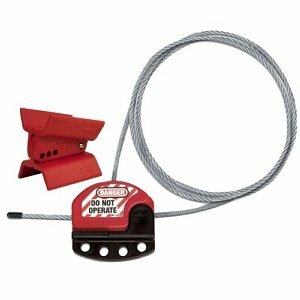 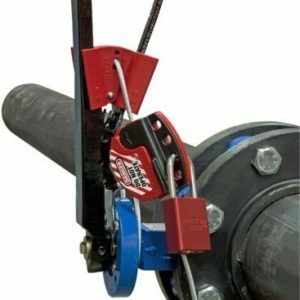 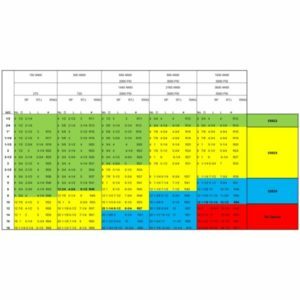 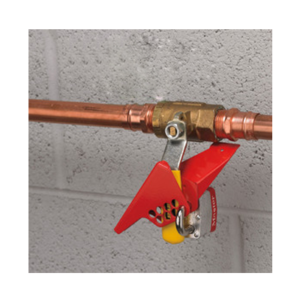 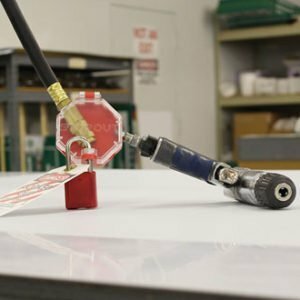 Master Lock S3920 Butterfly Valve Lockout Device locks out virtually any butterfly valve in just seconds with use of S806 adjustable locking cable (not included). 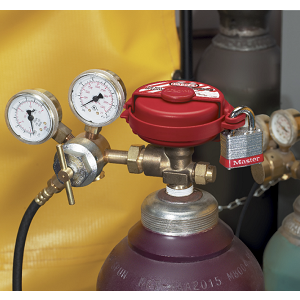 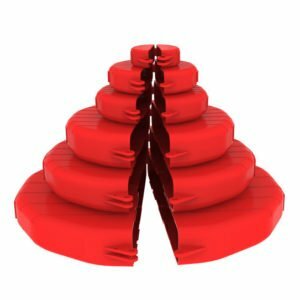 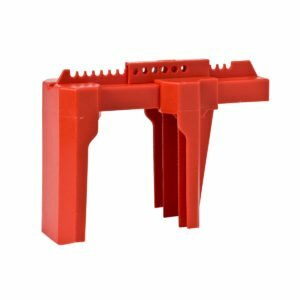 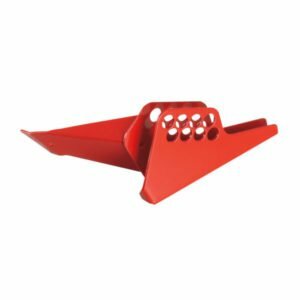 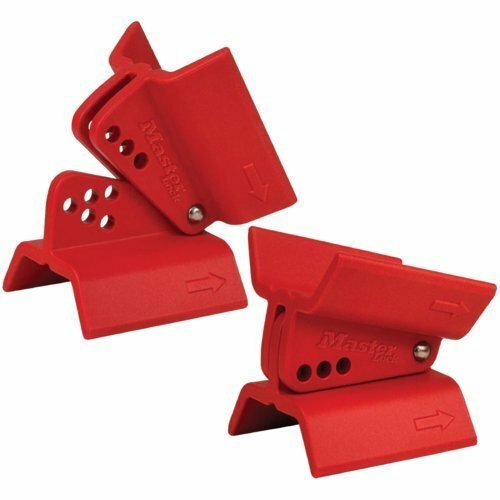 • The easy-to-use wedge-shaped device features a stainless steel rivet allowing device to smoothly pivot open and closed to ensure proper fit and directional application arrows allow for ease of installation and minimize error. 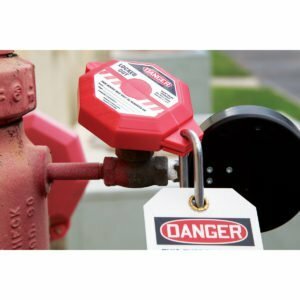 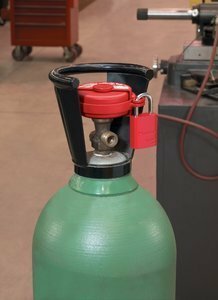 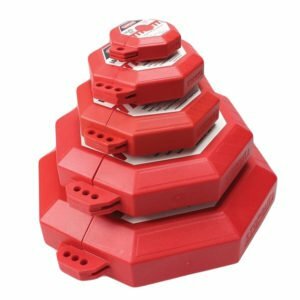 • Made of durable, lightweight Zenex thermoplastic material, device is chemical resistant and performs effectively in extreme environments.